Why should you invest in the arts? Because the nonprofit arts sector is an economic force in Huntsville/Madison County! 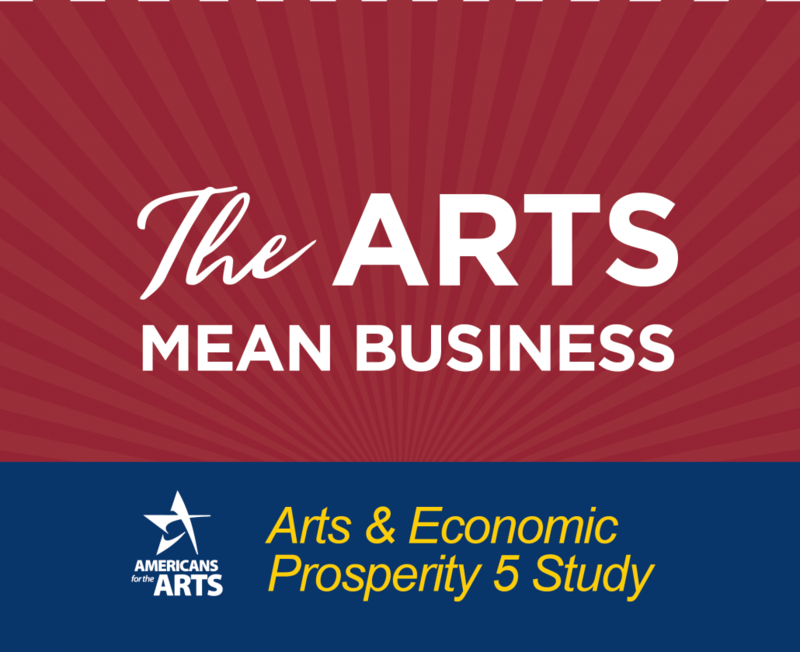 Click here to see the findings of the Arts & Economic Prosperity 5 Study. Reach local, regional and statewide media contacts with Arts Huntsville’s Press Release Service. 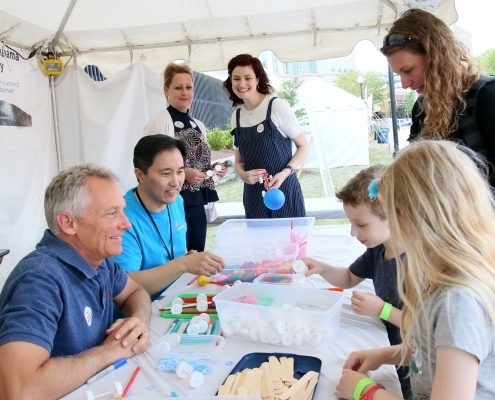 Arts Huntsville also serves as an “umbrella” organization for its members, providing them with resources and tools that ensure their survival and expansion. 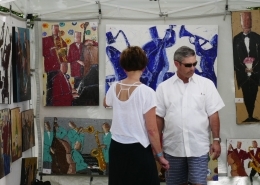 Members include more than 200 arts organizations, individual artists, arts patrons, and other arts-minded non-profits and companies. Arts Huntsville’s services ensure ongoing community access to the arts and the continued success and growth of our local arts community. 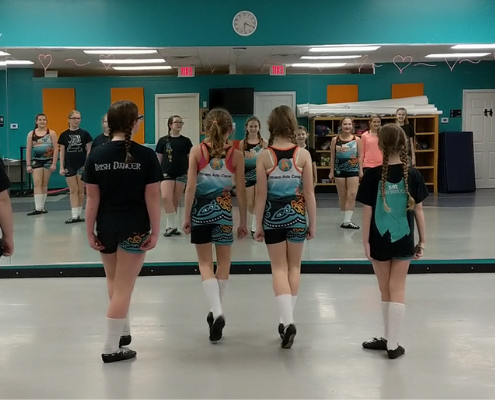 There are many ways to engage with local arts, entertainment and culture and support our mission of improving our community through enabling access to high quality arts programming. Contact our office to learn how. Arts Huntsville works to support and promote the work of a vibrant arts and cultural community. 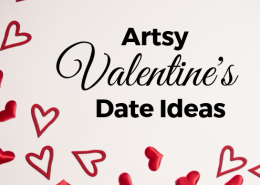 Our Arts Directory features profiles ofArts Huntsville’s members and you can keep up-to-date with activities and events using our Arts Calendar. Want to get involved with the arts community? Learn more here. 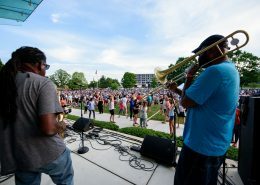 There’s always somethinghappening in the arts, entertainment and culture around Huntsville! 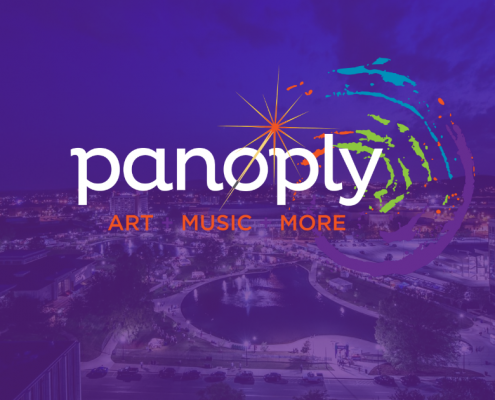 For information about Panoply, Concerts in the Park and other events, visit our Community Events page. Are you curious about some of the Public Art pieces along the SPACES trail? Want to know more about the Public Art Plan being developed with the City of Huntsville? Visit our Public Art page.